At least for 9 out of 10 cases it’s still true. Very few people can understand, how a modern PC works using just a simple oscilloscope. 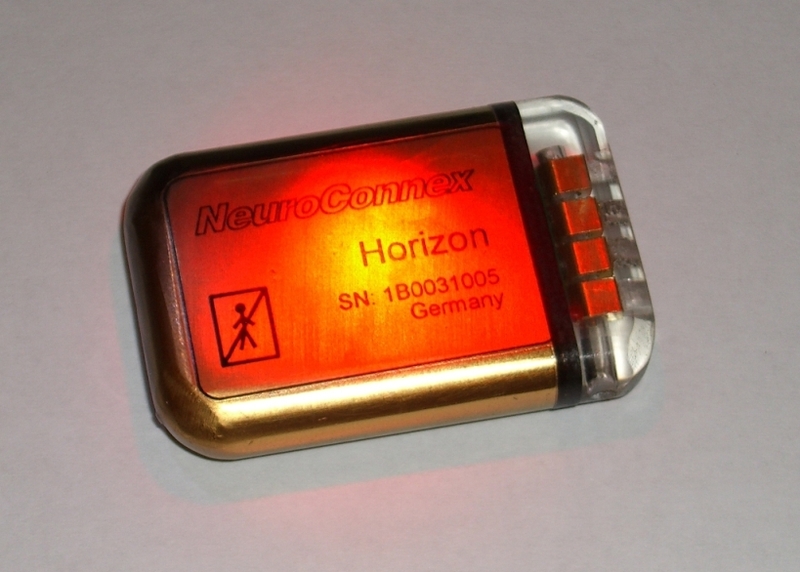 If you would like to explore a function of the brain, human beings behaviour or develop an interface between the brain and computer, NeuroConnex supply novel scientific equipment in order to facilitate the way to your research goals. We are supporting the scientific community with new technological solutions and modern research equipment like micro electrodes, neural implants, neuro-stimulators, implantable infusion pumps and biochemical sensors . Several standard products as well as a series of custom designed devices are available for everybody interested in the exploration of the brain. …and several other products here.